It has been some time since I posted last about the Uniwiki extensions. Things have changed. 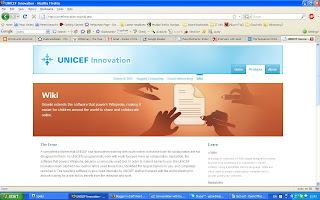 There is much better information about the Uniwiki project available on the UNICEF innovation website. The focus of UNICEF has been to make MediaWiki usable for the youth online. They mention that the extensions are localised on translatewiki and while this has been a success, it is sad that the African languages have so far not attracted the people to localise their language. Technically a lot of work has been done. Kennisnet has a programmer working on the software. I received a report from him about it. As I mentioned before, the Uniwiki extensions are based on genuine user tests done in English in Tanzania. The tapes are available to the people of the WMF usability project, there is continued development and testing to make the software Brion ready. 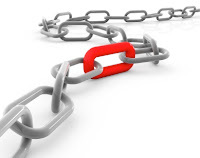 Our aim is to make the funding from the Stanton foundation go as far as it can get because we really need better usability for our MediaWiki software.